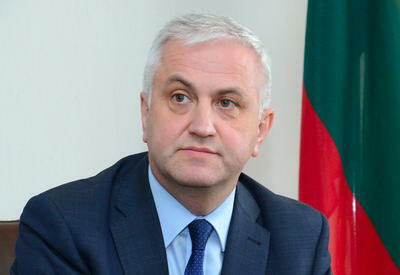 Initiative to create a friendship group with Nagorno Karabakh does not reflect the official position of the Seim and the government of Lithuania, said Monday at a meeting with the Azerbaijani Deputy Foreign Minister Khalaf Khalafov Lithuanian Ambassador to Azerbaijan Arturas Zhurauskas. During the meeting, Khalafov said that Azerbaijan is concerned of the initiative to create the Lithuanian Parliament Friendship Group with the so-called "Nagorno-Karabakh Republic." 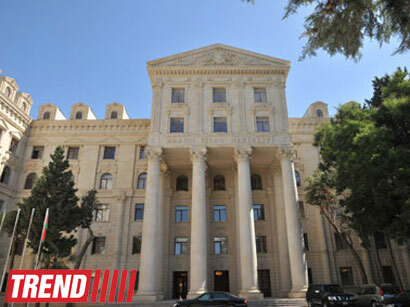 Deputy Foreign Minister of Azerbaijan informed the ambassador that the creation of such a group on Nagorno-Karabakh, the occupied territories of Azerbaijan, is a fact of a gross violation of Azerbaijani and international law. Khalafov noted with regret that this initiative put forward by some MPs, does not respond to the state of relations between the two countries, and casts a shadow on the existing relationship. According to the Deputy Minister, Azerbaijan sees this initiative as a violation of the territorial integrity and sovereignty of the country, as well as support for separatism and disrespect for international law principles. 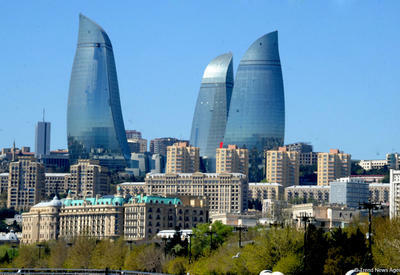 According to the Ambassador of Lithuania Arturas Zhurauskas, he understands the concerns of official Baku and will forward Azerbaijan's position to their government. The ambassador also said that according to the laws of his country, each Seim member has the right to put forward initiatives. 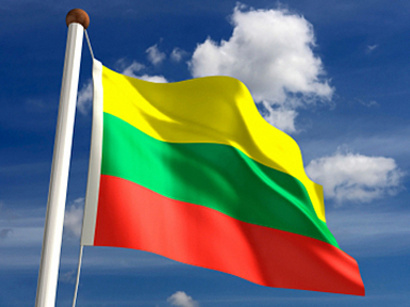 Initiative of several deputies does not reflect the position of the Seim and the government of Lithuania. Khalafov noted that this answer does not satisfy Azerbaijan, that MPs represent Lithuanian legislature and are persons with special status, and also brought to the attention of the Ambassador the fact that these deputies took the initiative of establishing relations with the representatives of the so-called "Nagorno- Karabakh Republic "at no personal ties, but at parliametary level. According to Khalafov, all influential international organizations and the international community recognize Nagorno-Karabakh as the territory of Azerbaijan. Deputy Minister of Foreign Affairs handed a note of protest to Lithuanian diplomat and expressed the hope that this case will be investigated and the Lithuanian side will take measures to prevent such situations.